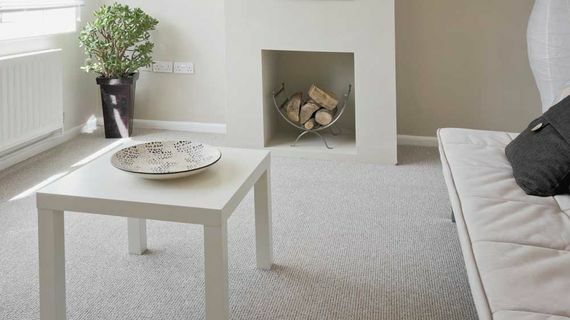 Based in Surrey, the team at Ashley Flooring Ltd offer a huge selection of carpets, from bedroom quality to heavy-duty wool carpets in a range of designs. We supply carpets to match all tastes and budgets, with competitive prices and high quality guaranteed. Our brands include Axminsters, Wiltons, Abingdon, and Brockway, and this ensures that you receive the very best. 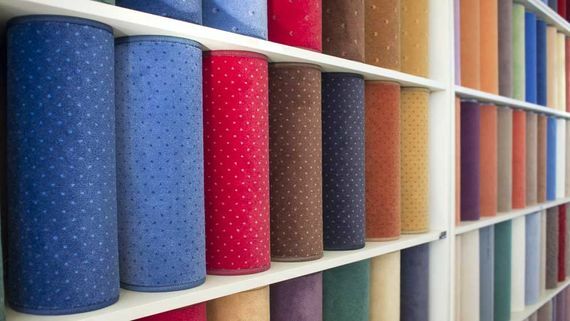 Visit our Walton-on-Thames or Addlestone showrooms to see the wide choice of fashionable colours and textures we have available or arrange a carpet consultation at home and let us measure up and bring the carpet samples to you. With 30 years’ carpet industry experience, our knowledge and expertise prove invaluable in helping you choose the right carpet for your specific needs. We offer friendly, professional service and advice with no pressure. We offer a free measuring service and to keep things simple so we've developed an all-inclusive pricing system. This means that the price we quote includes everything you need with no hidden extras. Choosing the right carpet enhances your home, maintains warmth, reduces unwanted noise, provides a natural feel, and adds a touch of luxury. When fitted well and looked after, it'll give you years of pleasure and service. These days, modern carpets are able to deal with everyday life, accidents, and spills, and the flooring is much more stain resistant, with many offering free lifetime stain guarantees. WHY CHOOSE A WOOL CARPET? For a top quality carpet, it doesn't come better than wool. Wool is a natural, durable, and soft material, and it holds lots of benefits for the modern home. 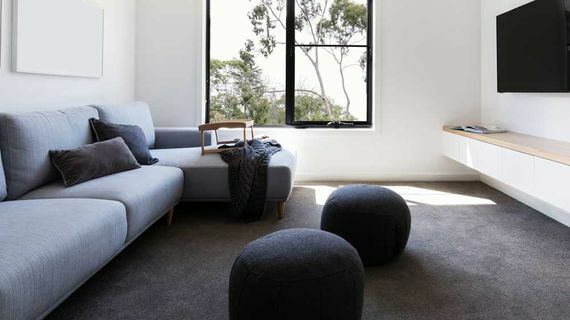 We’re passionate about helping you make the best choice of carpet for your home, and because wool dyes well, we offer you a range of rich colours to suit the style of your location. The natural springiness of wool helps to keep your wool carpets resilient over time and extends their good looks. Your wool carpet helps to prevent slips and provides a softer landing if anyone takes a tumble; perfect for homes with small children. Grown in Africa and South America, sisal yarn then travels to China to be made into these creative floor coverings. This means that you’ll really be bringing a piece of the world into your home. Dare to be different and this hardwearing choice will reward you with its anti-static qualities and low maintenance. Nylon is very strong, it wears well, and it doesn't flatten as easily as polypropylene or polyester. It's highly stain-resistant and easy to clean, but doesn't retain its appearance as well as wool, and can soil. The same applies to acrylic, though that's the synthetic most like wool. This material is highly stain resistant, easy to clean, durable, and comes with good colour fastness. It's very good value for money, and can be a good budget carpet option. However, it flattens easily and doesn't retain its appearance so well. Polyester is a warm fabric which wears well and is easy to clean. It's commonly used for Saxony carpet with its long pile, as it has a glossy appearance. It's often used in small quantities in a wool/synthetic blend to help provide tuft definition and reduce fibre shedding. To achieve a cosy atmosphere within your own four walls, we provide vinyl design floor coverings of high quality. Our products offer authentic reproductions of wood, stone, and ceramic designs combined with proven durability, ease of installation, and low maintenance. We attach great importance to the environmental safety of all products and processes and guarantee that our floor coverings are tested regularly for low emissions to avoid any adverse effects on the indoor climate. 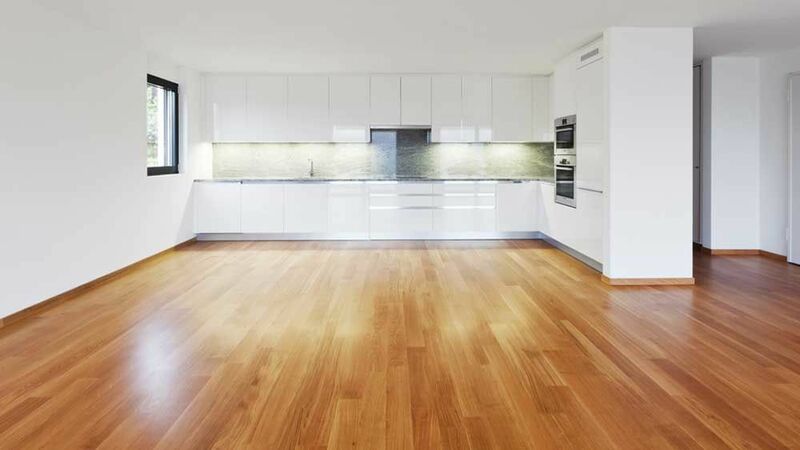 We have a wide range of vinyl floor coverings from all major manufacturers which include design tiles, sheet products cushion floors, and non-slip floors for the domestic and commercial environment. We cater for any location, whether it’s a kitchen, bathroom, or office. A wide range of design tiles and marmoleum flooring is also available from all of the major manufacturers. All floor preparation is carried out by our experienced team of installers, whether it is damp proofing and levelling or ply boarding to ensure a fault-free life for your chosen product. CONTACT US, in Surrey, to find out more about our wool carpets and vinyl flooring.